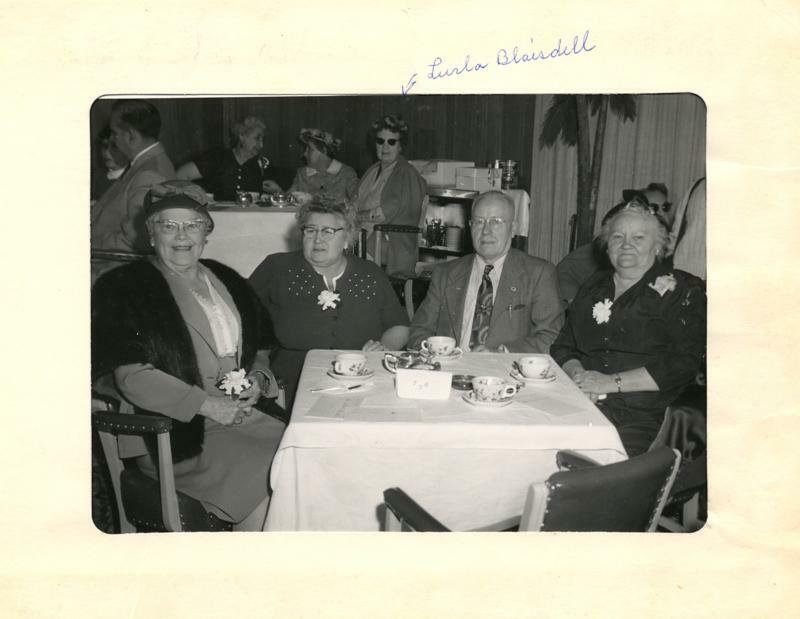 Comments: Lurla Blaisdell (Nee: ) | Ca United States | 1941-1960 | Comments: Photo rescued from vintage store in Portland, Oregon on July 26, 2013. It is from a souvenir folder for "Breakfast in Hollywood" on February 19, 1959. (I have the souvenir folder that the picture was in). Lurla is identified in the background.